According to the former Chelsea midfielder Frank Lampard, the Italian tactician Antonio Conte is a manager who is not afraid or hesitant on giving younger players the opportunity to show their worth at the big stage in the pitch along with the rest of the senior and star members of the squad. Antonio Conte secured the Premier League title during his debut season at the helm of Chelsea in a very dominating fashion as they were in pole position of the standings for the majority of the 2016-17 standings. One of the standout managers of this past decade has been Antonio Conte as he was also dominating with his previous club Juventus before arriving to England and guiding Chelsea to the top of their domestic league. 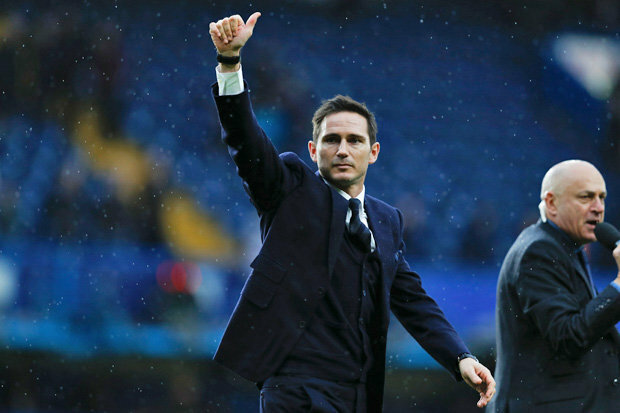 It seems like there is something that Conte does which certainly has a positive impact in the squad that he decides to take over and Frank Lampard has stated that the Italian coach sets himself apart when it comes to giving youngsters a chance to prove what they are capable of doing. "Listen, we all know Chelsea want to win, you can’t bring young players in at the expense of that but there are signs that you can incorporate or integrate them and bring them through. Then all of a sudden you may see something you may not have seen because the players develop very quickly and I think Chelsea will do that." Former Chelsea player, Frank Lampard said. Nathaniel Chalobah, Ruben Loftus-Cheek and Ola Aina are some of the youngsters that Antonio Conte has allowed to take center stage in the final stages of the season as he gave them the opportunity to perform in the pitch.